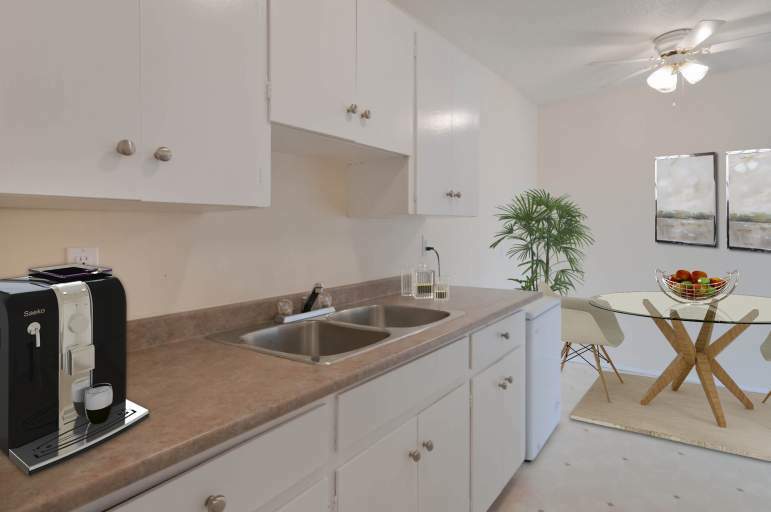 1 bathroom | 404 sqft. 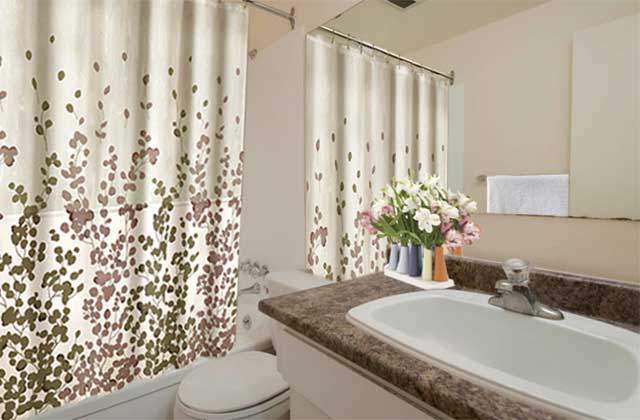 1 bathroom | 850 - 890 sqft. 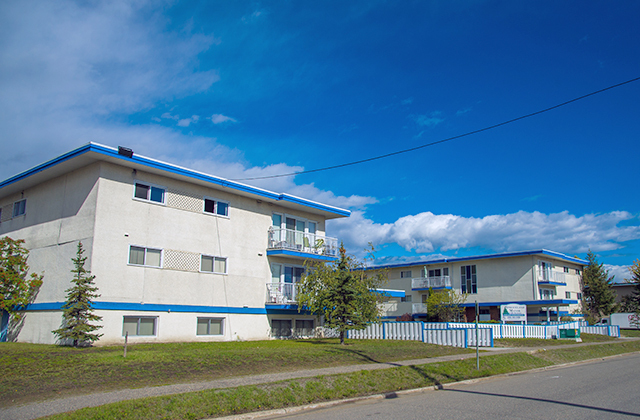 Spruceland Manor Apartments for rent provide comfortable bachelor, one and two bedroom apartments in a clean and secure rental complex that is close to many amenities and services in Prince George. 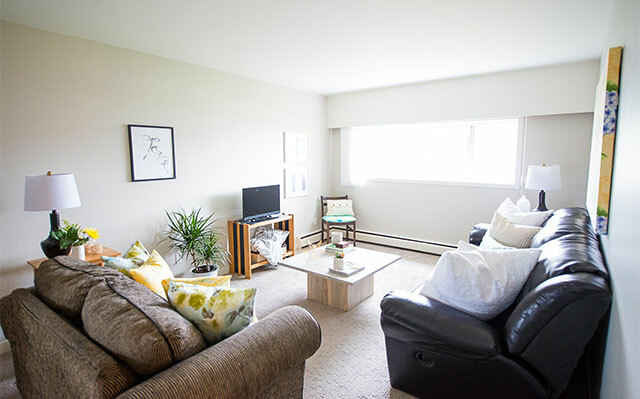 Located at the corner of Garvin Street and 15th Avenue, and only two blocks from the Cariboo Highway, all apartments at Spruceland Manor are updated with newer carpets, paint and appliances. 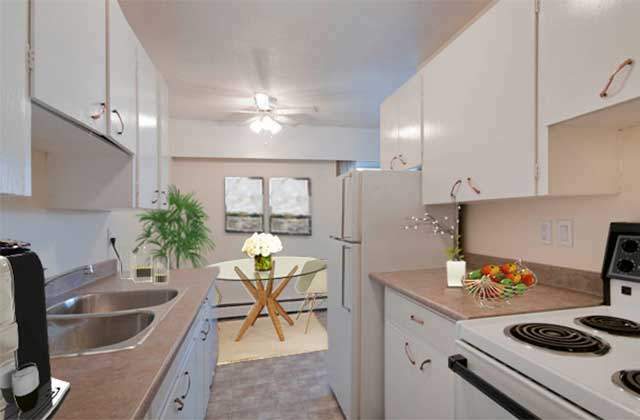 Kitchens include a fridge, stove, double sink, and ceiling fan and living and dining areas are bright and spacious. 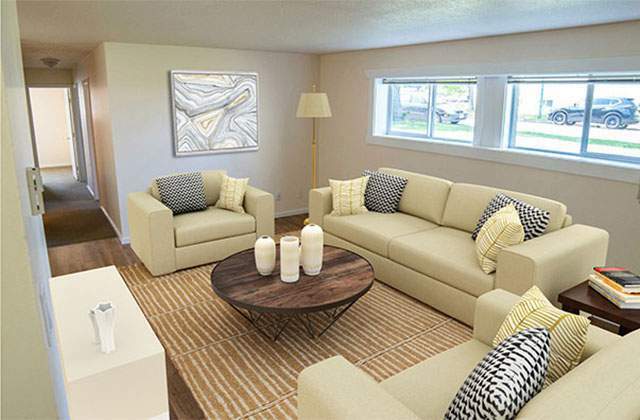 Suites include all window coverings. 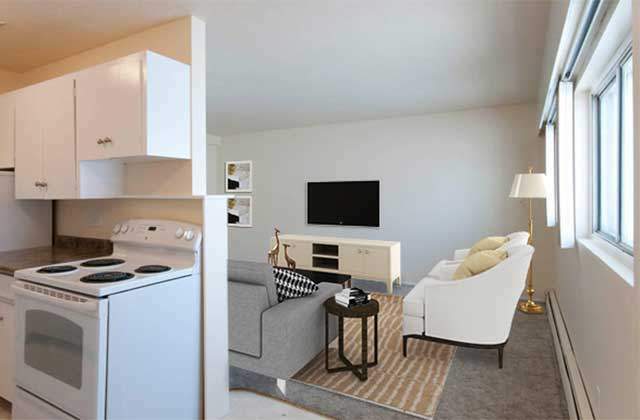 Second and third floor suites also come with spacious balconies. 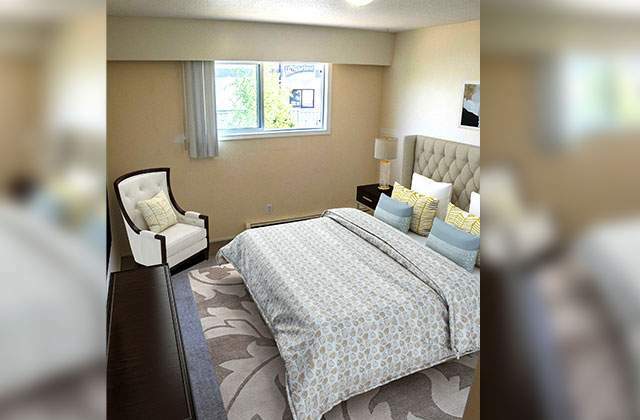 The buildings have laundry facilities with smart card technology, outdoor and visitor parking and the location is situated near to public transit and parks. 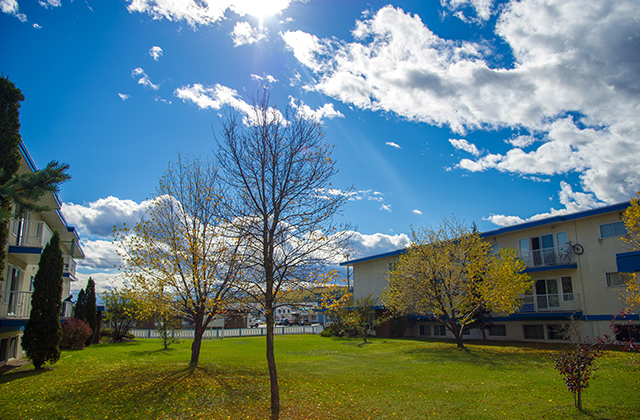 There are also schools in the neighbourhood and there is easy access to the University of Northern BC, College of New Caledonia, and shopping at the Pine Centre Mall. 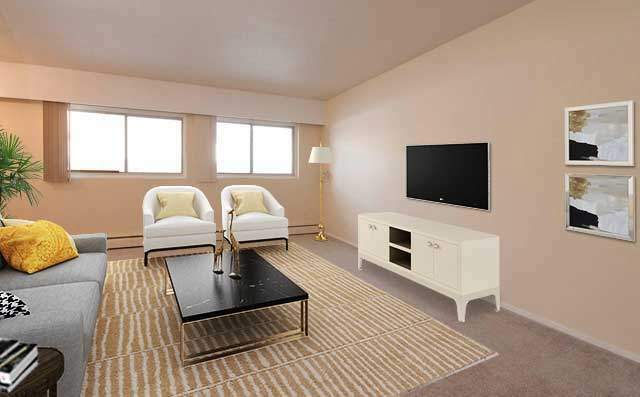 The hospital, grocery stores, recreation facilities, dining and coffee shops are also a short distance away. 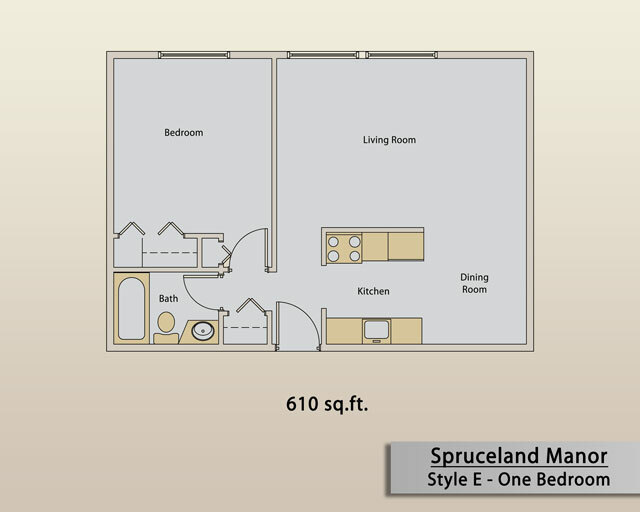 Learn more about Spruceland Manor and our other apartments for rent in Prince George today, by contacting the building manager.